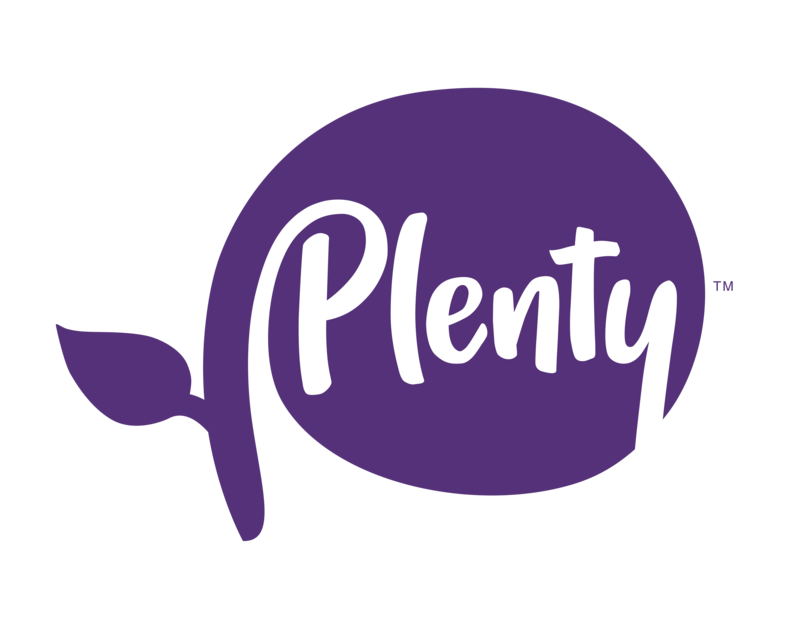 Plenty is bringing the small-farm philosophy and ethos to life around the world. Our farms are located in the heart of the communities they serve and employ local talent in every location. In that sense, we're building a network of small farms all around the world.